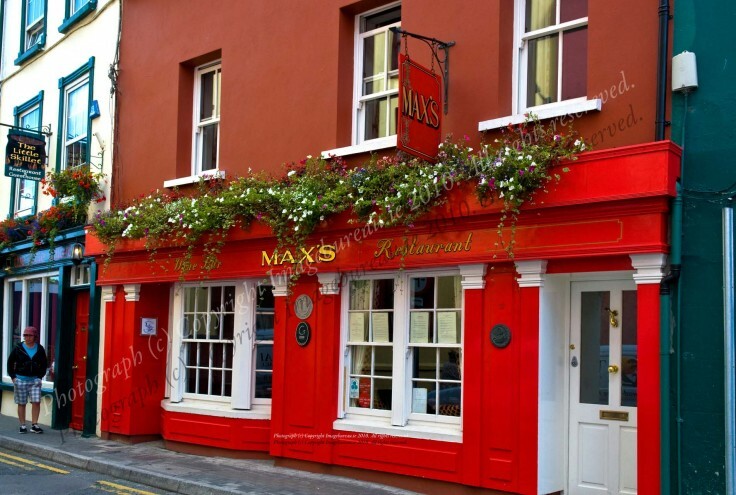 One of Kinsale’s most popular places to eat so reservations are always recommended especially if you wish to dine after 9.00pm but walk-ups welcomed! Reservations after 8.30 pm greatly appreciated. We are easily located in central Kinsale on the street parallel with the pier. Classic French cuisine with an Irish twist!